Are you thinking about upgrading your accounting system? You’re probably wondering what first steps should be taken? First off, make sure you know the inner workings of your legacy system. How did you organize your records? Secondly, assess what pitfalls your legacy system has. What do you want to change? 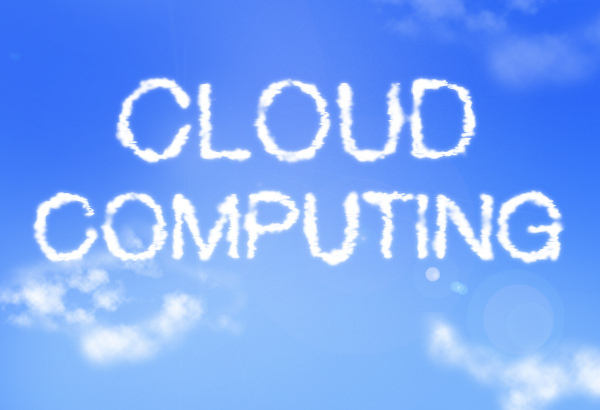 Next, take a look at the products offered by cloud service providers. For example, Intuit provides multiple subscription plans ranging from Self-Employed to Advanced. What subscription plan provides some of the changes you would like to see in your legacy system? Lastly, if you choose Intuit as your cloud service provider and you utilize an accounting firm, set up your subscription through your accountant. In November, Intuit updated its wholesale policy to exclude users who set up a subscription without an accountant. Get an in-depth approach from Christopher Stark! Nice post. With a huge range of cloud-based accounting and bookkeeping software available, there are a number of different options to choose from. No matter what business you’re in, there’s going to be a good option for you. Thanks for sharing your ideas!